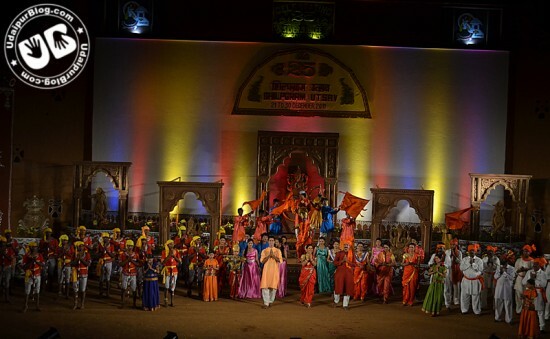 In the running colors of shilpgram it was Maharashtra to show it’s culture and tradition today. 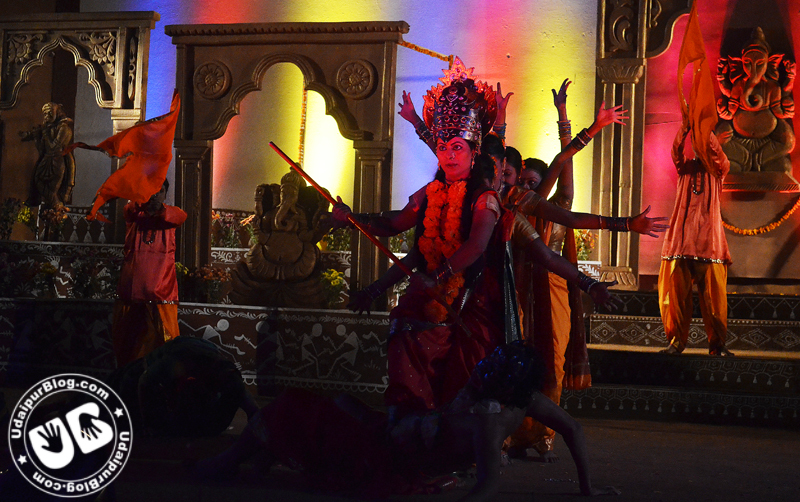 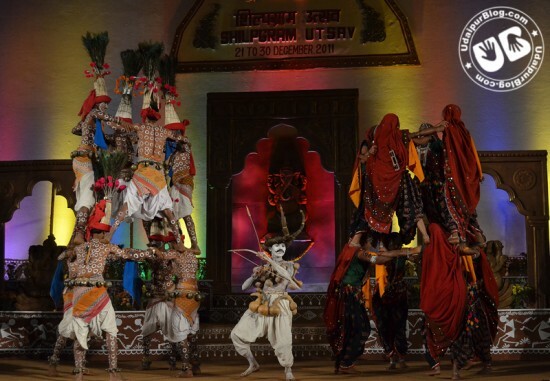 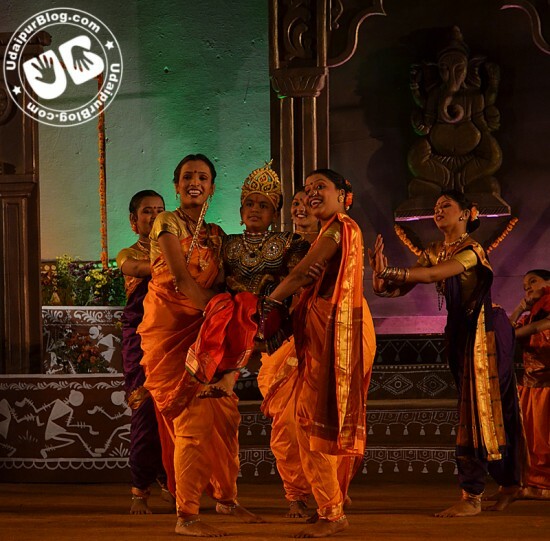 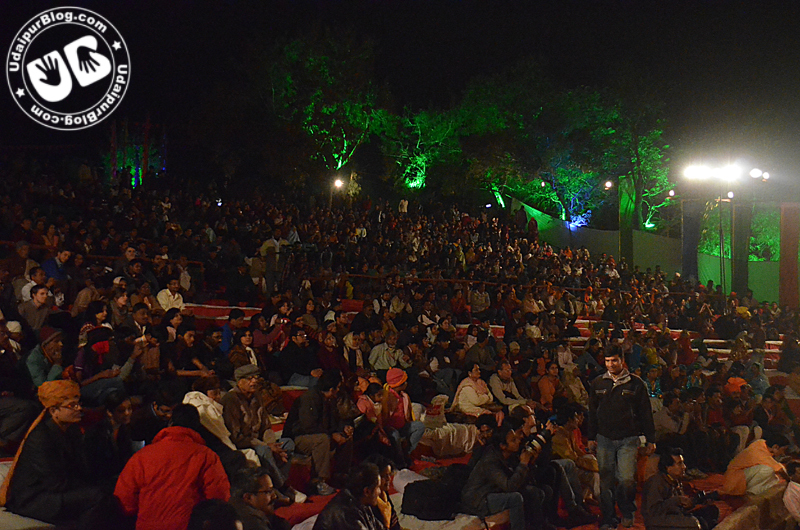 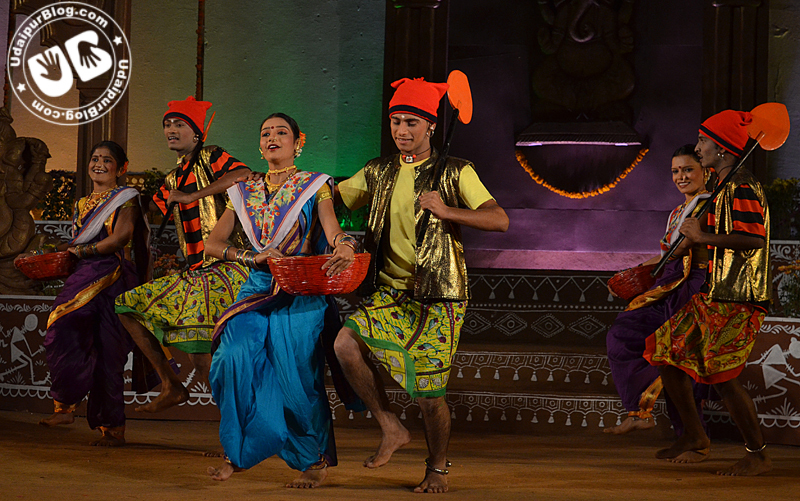 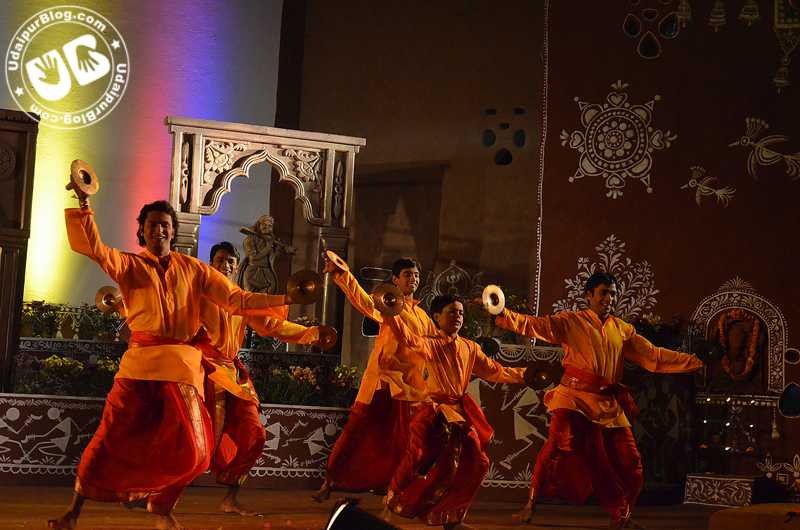 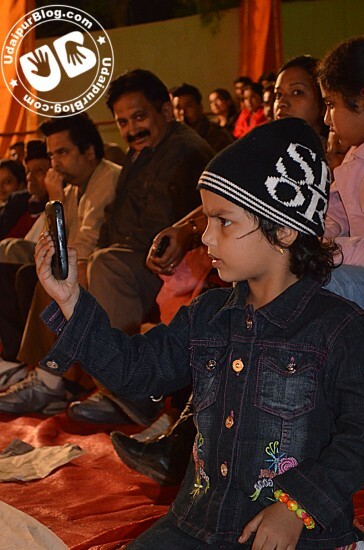 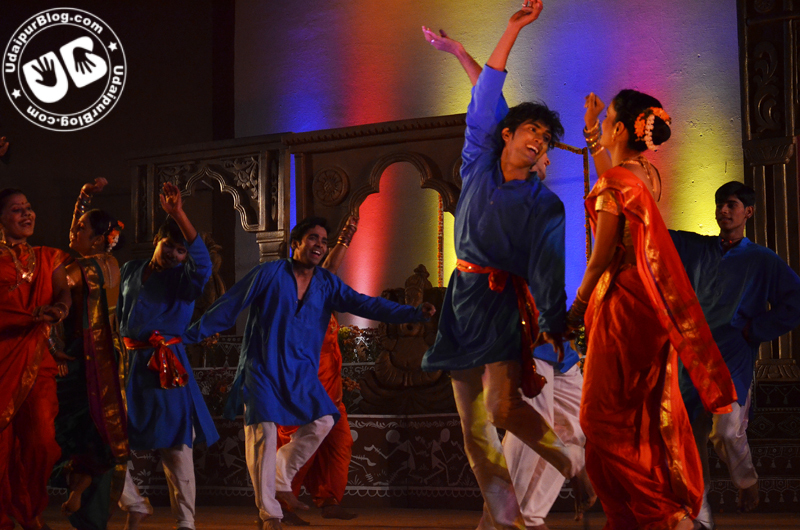 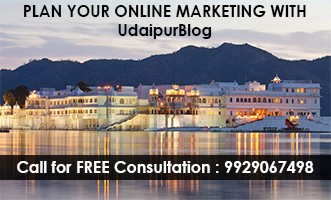 Even being the second day, there was a huge crowd of spectators who were there to see the maharashtrian art forms. 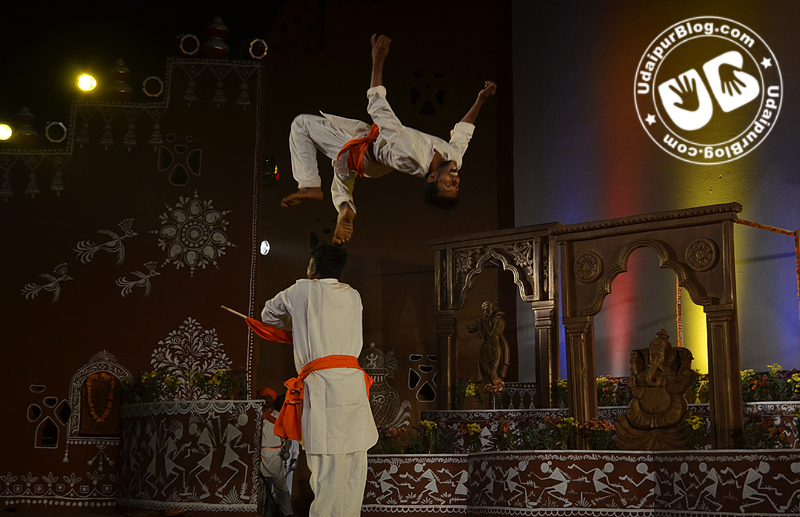 Maharashtra day was celebrated with great excitement and passion. One can hear the crowd shouting “Jai bhawani” and “Jai Shivaji”, and whole environment was coloured in the stream of Marathi madness. 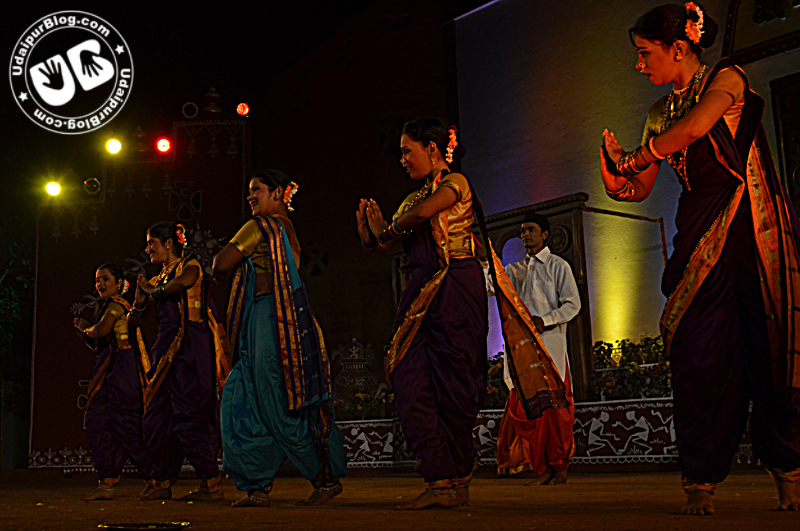 Maharashtra day started with Ganesh Aarti followed by heart sizzling performance of Marathi performers. 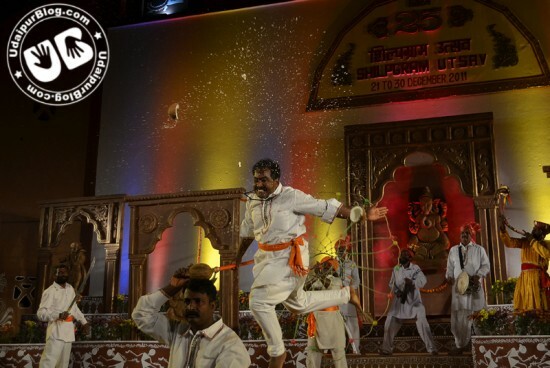 One can see the glance of Gudipadwa, Gokul Ashtami and Ganpati Utsaav in the performances, but the art form of the people of sangli snatched the breath of the audience. The ending was a grand success with combined performance of all Marathi artists. 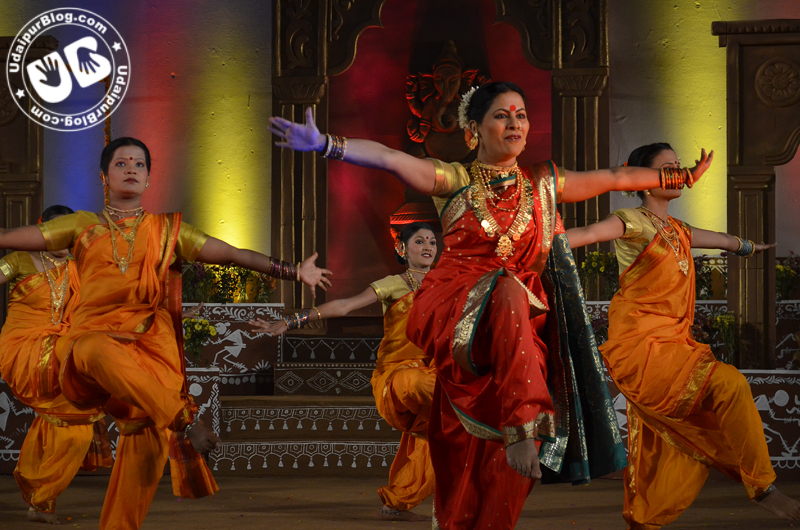 Dance performances were full of colors and enriched in different art forms of Maharashtra, and were choreographed by Kavita Koli, a veteran in this profession by 25 years. While talking to Kavita koli she said that “My focus is to present the art forms in the best way I can, and the idea is to experiment with new elements to expand its horizon”.